A 33rd minute pile driving free kick from Roman Pavlyuchenko secured the narrowest of 1-0 wins for Spurs against a determined Rubin Kazan side last night. The win puts Tottenham two points clear at the top of the group and has almost guaranteed their qualification for the next phase of the Europa League. After the game, manager Harry Redknapp was quick to praise his Russian striker: “He is a great striker of the ball. He really can hit a ball. Harry also praised Jake Livermore, playing as a makeshift centre half as well as mentioning Tom Carroll and he promised that the youngsters as a whole will get more of a chance when Spurs travel to Kazan for the return. “I will be taking a very, very young team out to Russia now for sure for the second game,” he added. this will be a very tough game which we will be lucky to take points from, hopefully there will be a few older players that need fitness/game time such as Pav,Gio,Sandro,Kranjcar,Hudd,Gallas,Corluka and then add a few talented younsters to the line up such as Falque, Cabellos, etc. Am sure Kane will get the nod also in this game but 11 kids will be destroyed in Russia against Ruben so could be better to send a few adults too. I believe we are now through anyway, we will beat Shamrock and PAOK at Home……..Travelling to Russia again to play Rubin is unnecessary hassle. 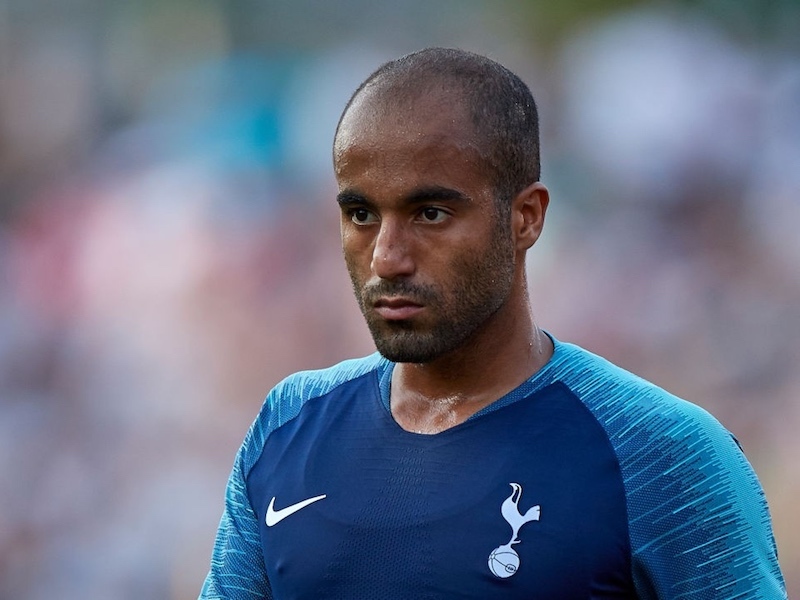 I wouldnt take Modric, Bale, Ade, Defoe, Sandro, Kaboul, Walker, Ekotto, Friedel, Parker, Lennon, King or any of the injured trio of Daws, Gallas and Hudd if they are back…..
We need to focus on the league until the knockout stages and a loss in Russia wouldnt effect us qualifying as if they is any doubt against PAOK at home then we play the big boys.